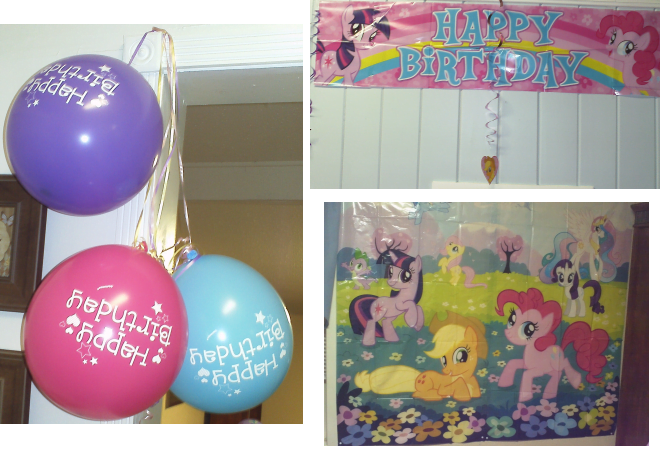 Home » Oriental Trading My Little Pony Party Decorations + Sale! 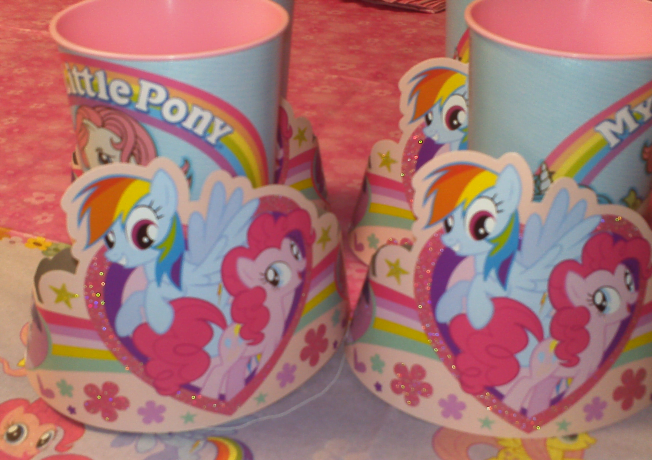 Here’s a video or my granddaughter playing with her My Little Pony party favors. We loved how cute these decorations were and how fast shipping was. You see, we ordered them just after the 4th of July and received them on the 11th and the party was on the 16th. Fast shipping is a main reason I will continue to order from Oriental Trading. 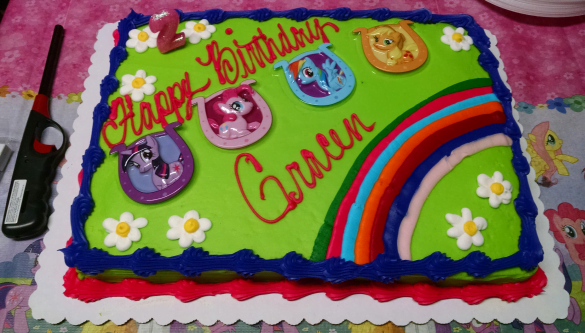 My granddaughter’s favorite pony’s are Rainbow Dash and Pinkie Pie. She was excited to see her favorite pony’s everywhere. Have you ever tried to tell a 2 year old that they can’t take the decorations down! Trust me they don’t want to listen to that! LOL She wanted and tried to take down the big wall banner. For a limited time only, you can get free shipping on ANY size order when you use promo code FSPLA16 at checkout. Be sure to check out their sale section where select items are up to 65% off including Home Decor, Toys & Games, Holiday Supplies and more! Thank you for taking the time to read my review! $75 in Oriental Trading party decorations were received free of charge, in exchange for an honest review. Each product received for review is treated like I paid full price. Review is based on my and/or my family’s personal experience with the item. I am not obligated to give a positive review. I was not financially compensated for the review. This disclosure is in accordance with Federal Trade Commission’s 16 CFR, Part 255: Guides Concerning the Use of Endorsements and Testimonials in Advertising.